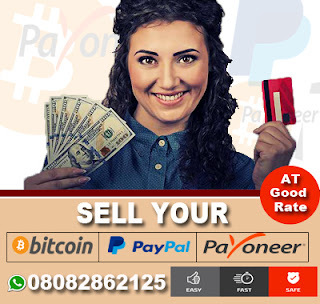 We believe you all know Nosa Ero, The owner Techrez a popular technology brand in Nigeria while Tom Gabriel is a millionaire Internet Marketer. 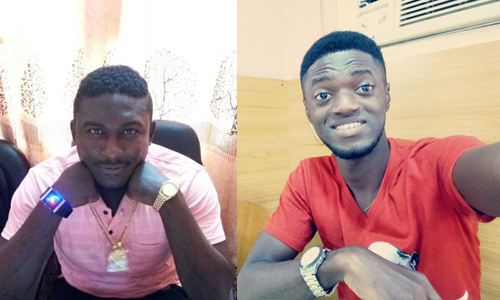 It's very obvious that Internet Marketer Tom Blaize Gabriel and Nosagie are not having good times lately starting from their disagreement on a Facebook post made by Nosa. Nosa who is also a Pastor who likes sharing message about God on his facebook page but it seems Tom Gabriel clashed with one of his ideas. Here is what Nosa wrote below..
After that, so many commented negatively over Tom's Reaction and Nosa Continued below.. When people think life is dominated by age alone, it is a recipe for their disaster... They think because they are old, everybody must greet them. Respect is not a gift sir, it is earned..
You will just be there claiming one chairman in one local area based on your age, when kids are inventing, innovating and creating things all over the world. Methuselah lived for 967 years, he was the oldest person in the bible, yet his entire life was summarized in 3 verses. Genesis 5:25-27..
Jesus lived for only 33 years, yet the world has not recovered from his impact while he walked the dusty streets of Jerusalem. Life is not entirely about elongation.. It's about impactation! If someone blocks u or unfriends u on facebook, it simply means they don't want u as their friend anymore. There is no need posting it on Facebook . Just forget about it and move on. Don't give these small boys the chance to start commenting trash about the person. Friendship is by choice, not by force. 1 Response to "Popular Blogger Nosa Ero Throws Heavy Shade At Internet Marketer Tom Blaize Gabriel For Blocking Him On Facebook"